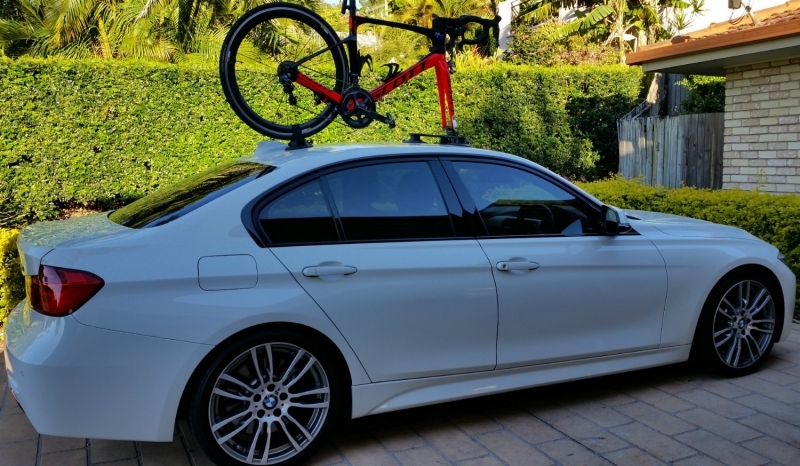 Introducing the world’s first ski rack that works on just about any car. 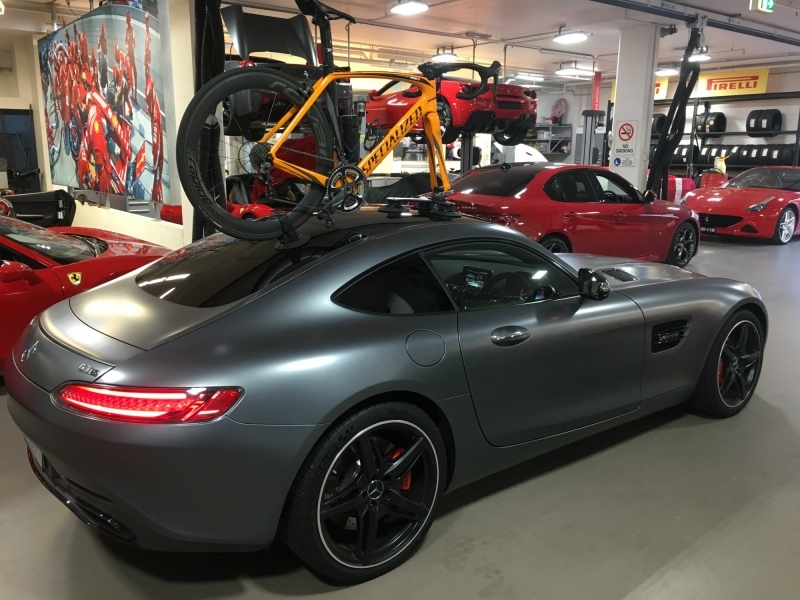 This includes the family sedan, SUV, sports car or even the very latest hypercar. 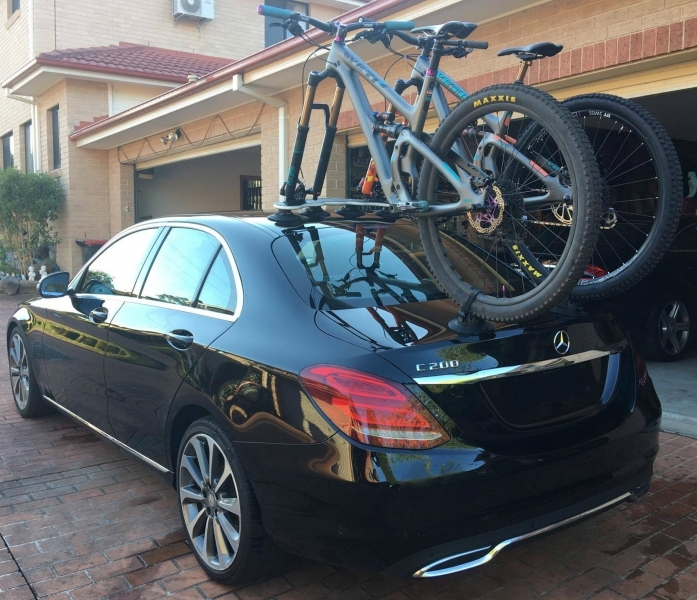 With lockable carriers to keep your skis and snowboards safe they are the perfect solution when heading for the slopes. 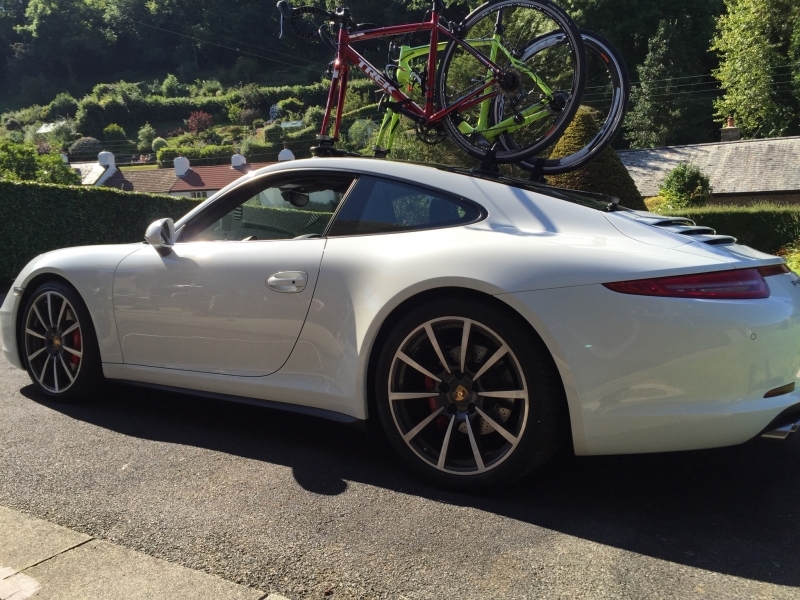 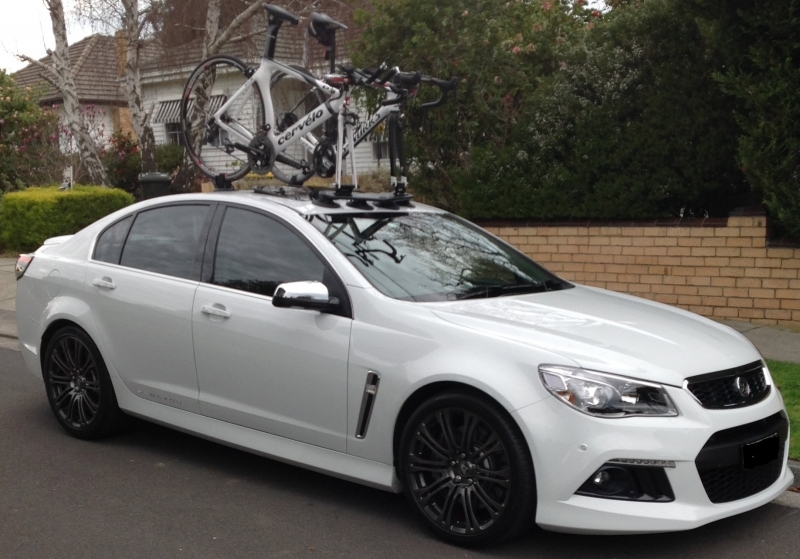 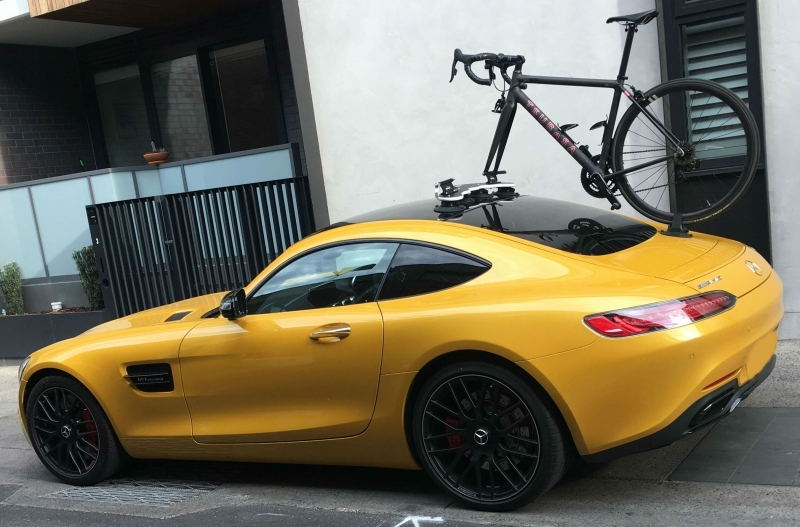 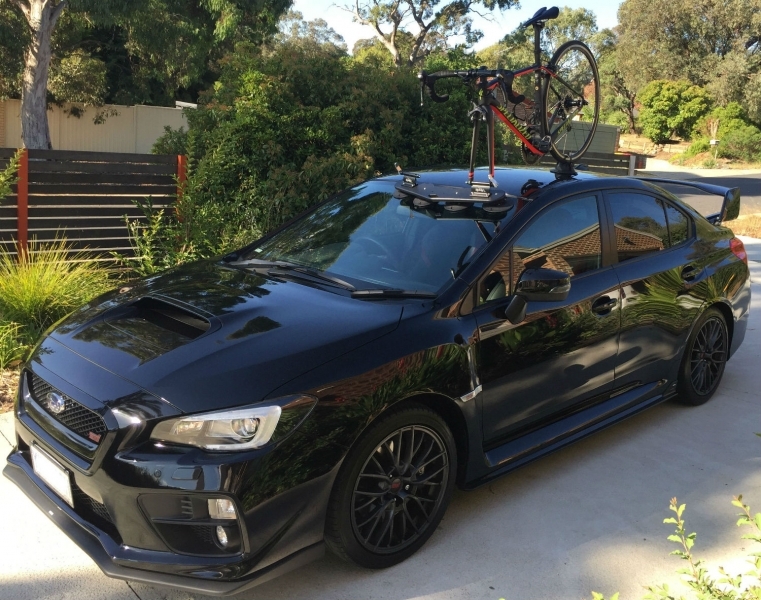 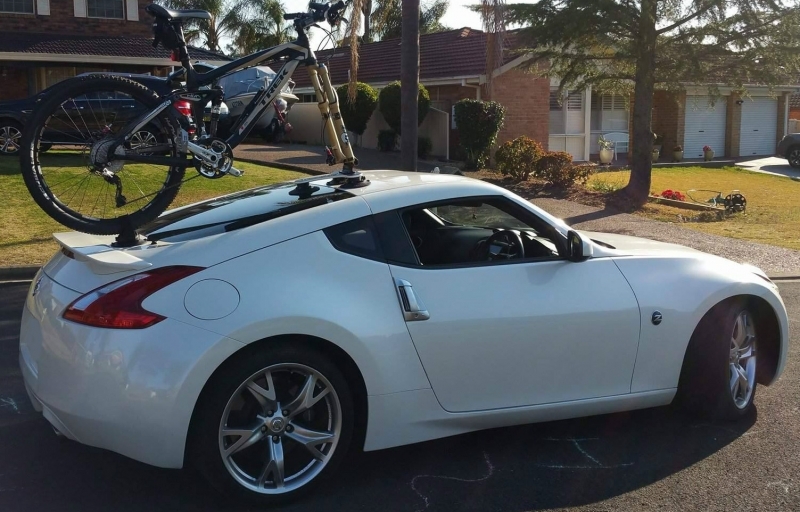 They are vehicle agnostic – Buy one ski rack and keep it for life. 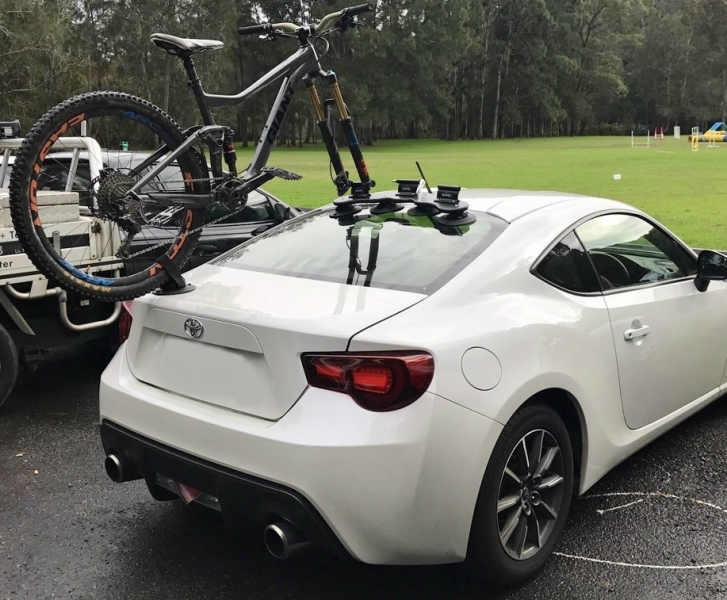 No more changing ski racks when changing cars. 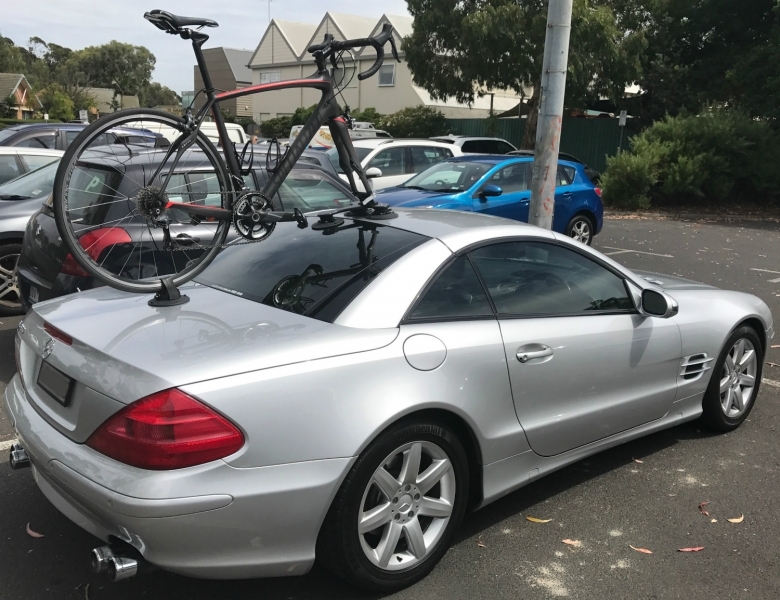 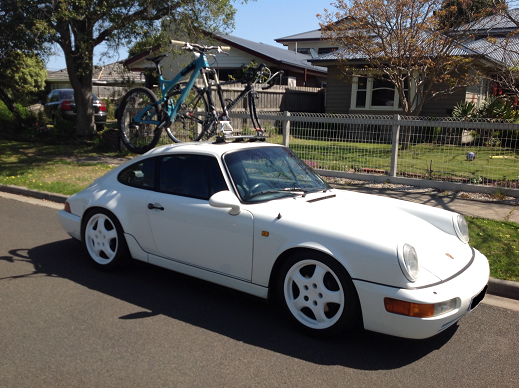 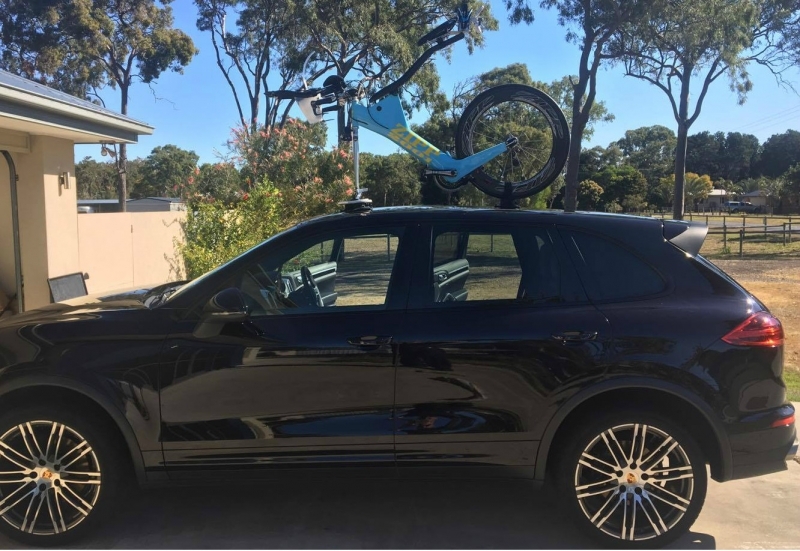 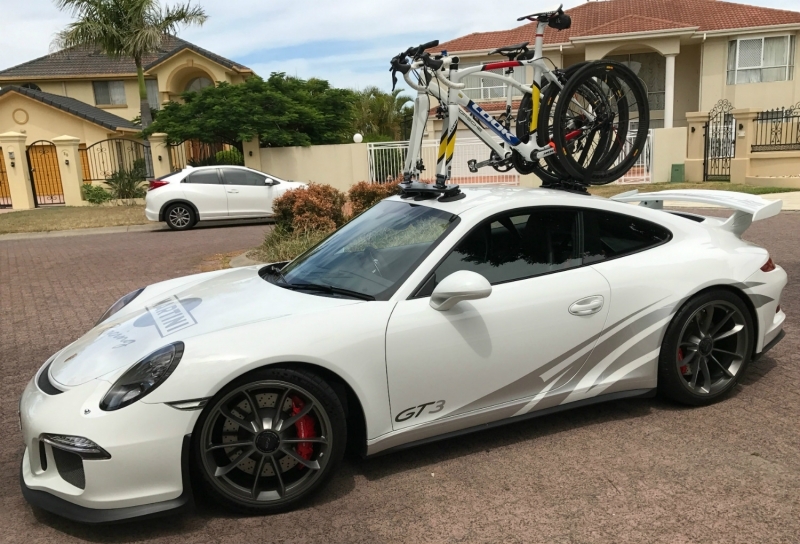 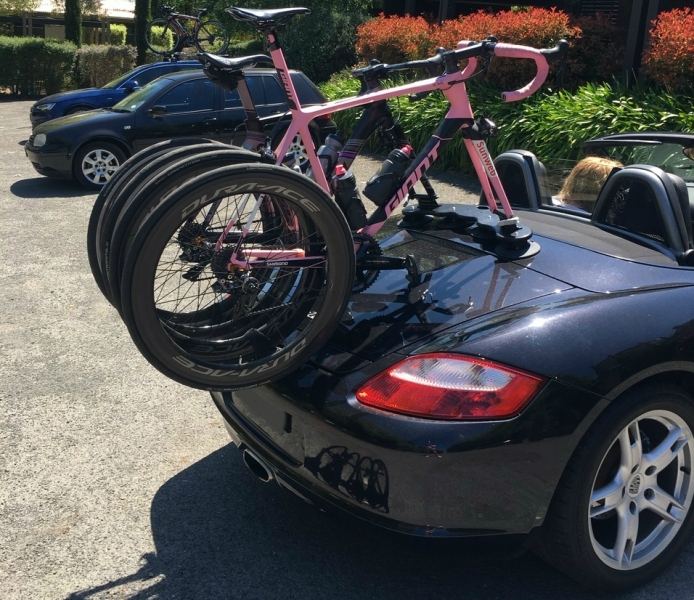 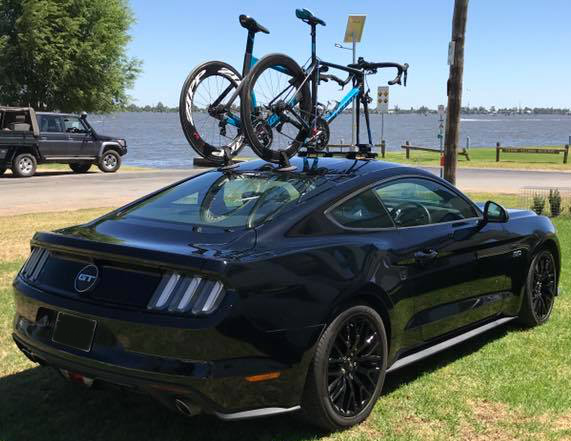 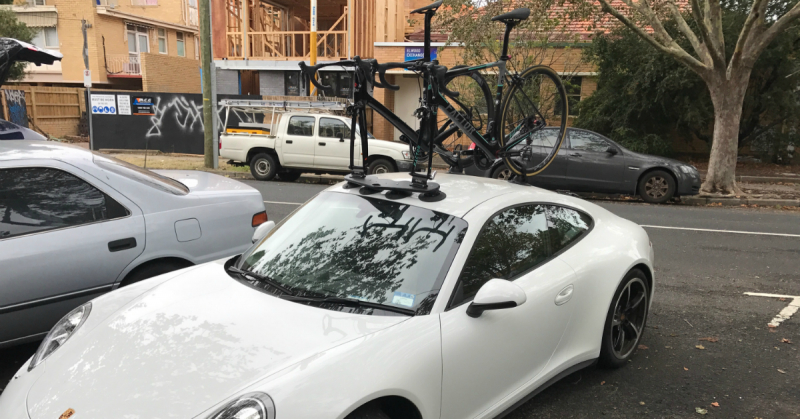 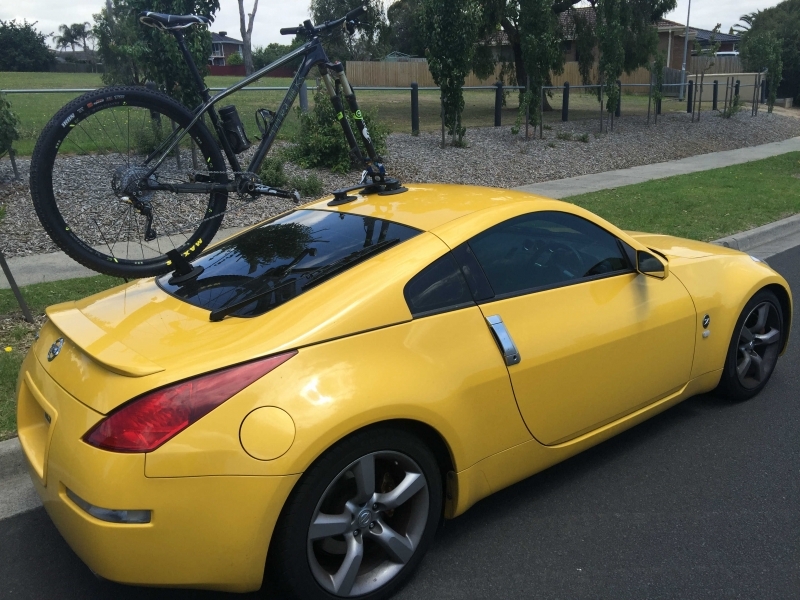 Use your SeaSucker Ski Rack on your car, your partner’s car or even a rental car. 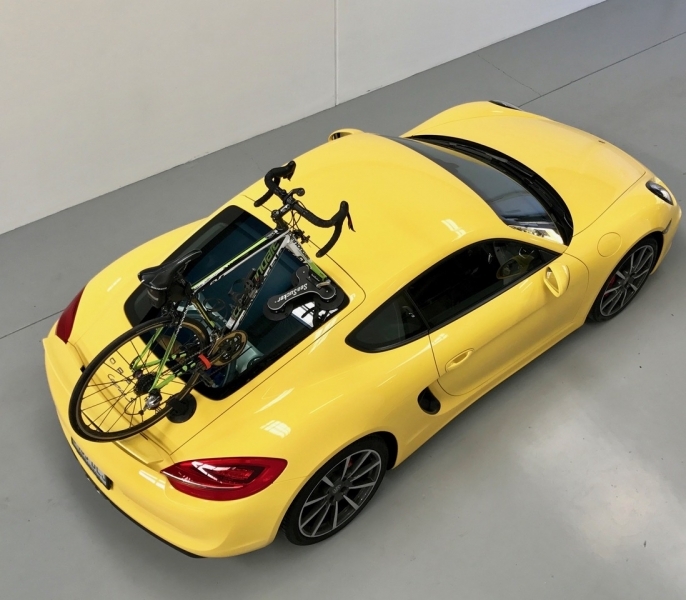 Reduced fuel consumption – They take less than 2 minutes to instal and seconds to remove. 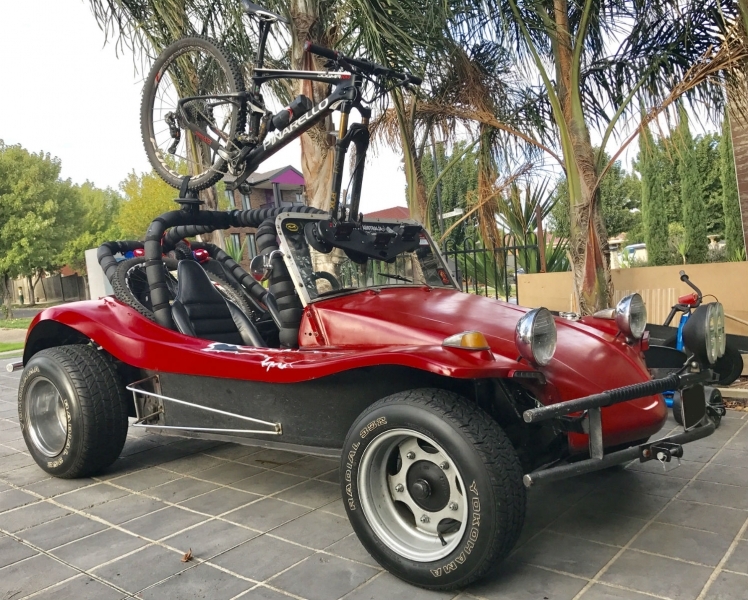 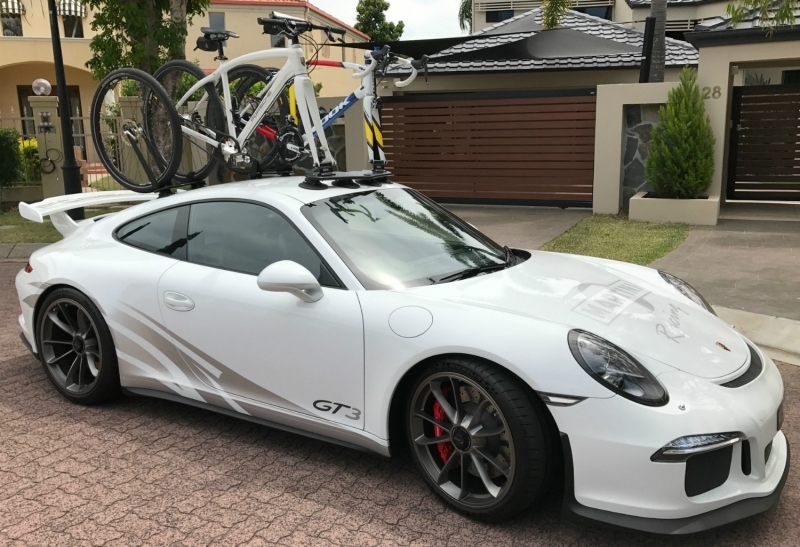 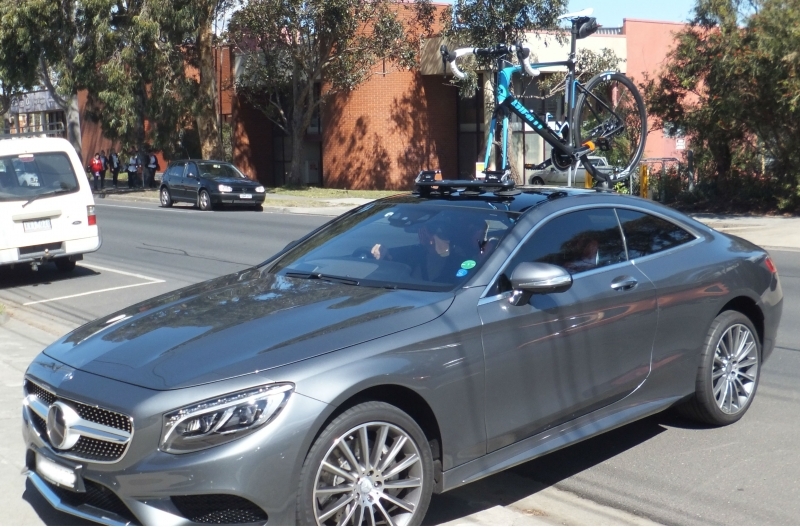 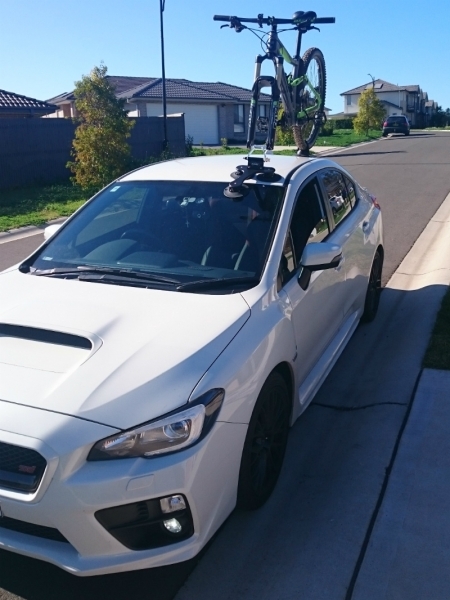 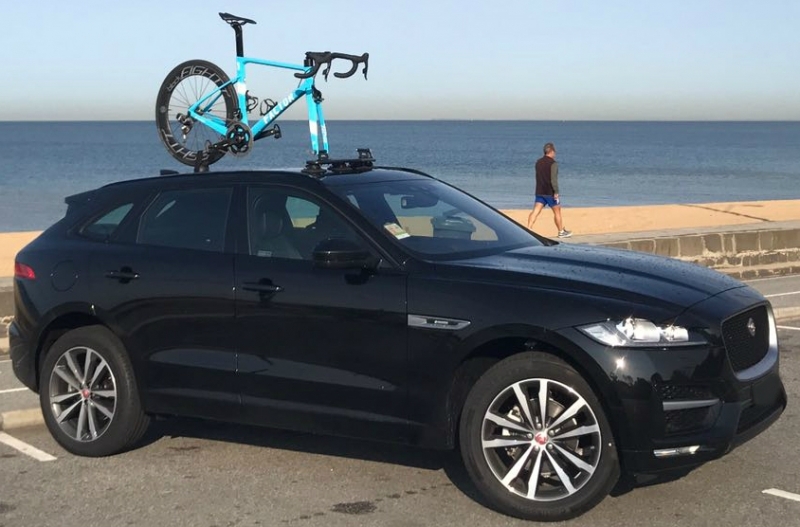 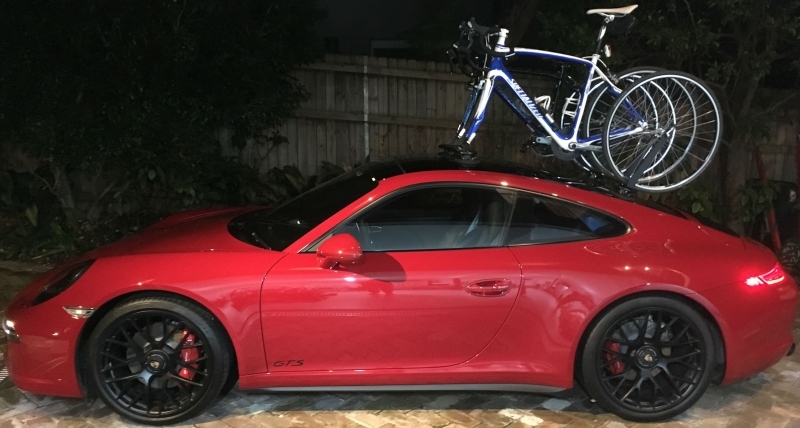 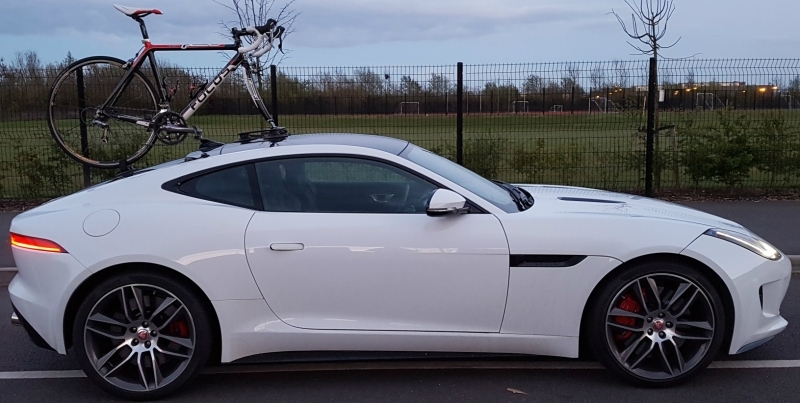 Compared to a permanent roof-mounted ski rack it will save you at least $400 p.a. 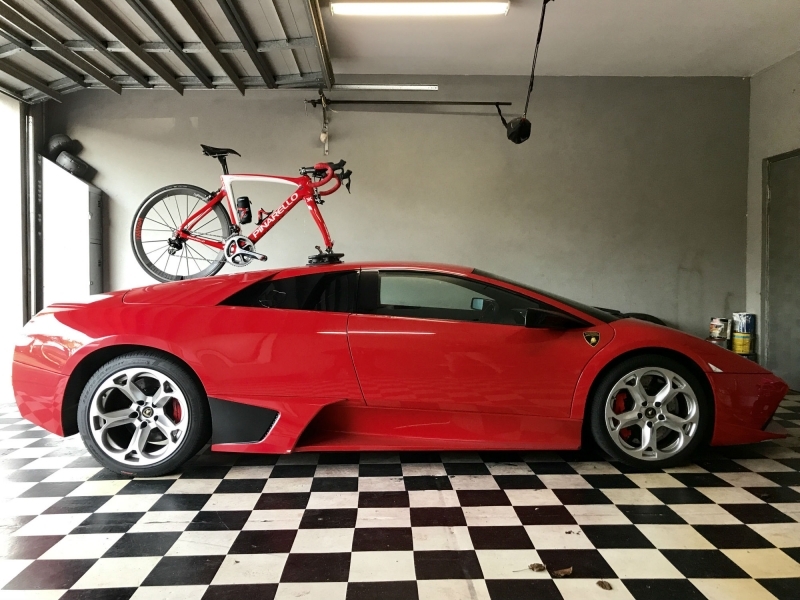 on your fuel bill.